Great news for all Ford drivers. This year Ford and Sygic Car Navigation got connected. 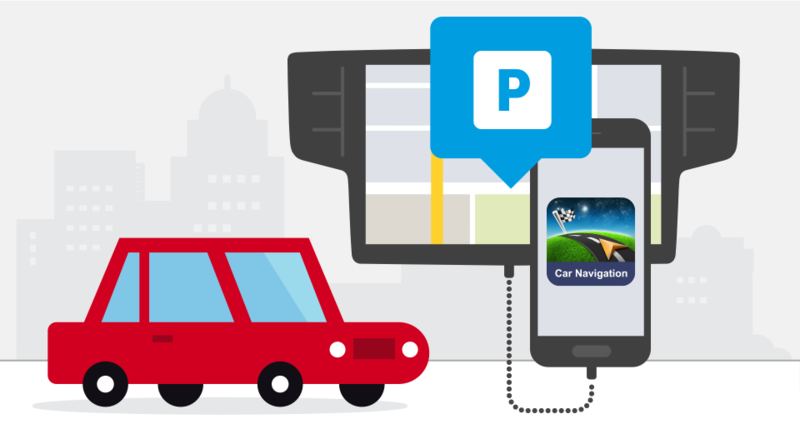 That means you can project the Sygic Car Navigation application directly on your SYNC 3 display through Applink. So, if you have a Ford car with the new SYNC 3, but are missing the navigation feature, or you have navigation, but haven’t updated it because of the price, then Sygic Car Navigation with its great features and FREE lifetime map updates could be your choice number one. Sygic Car Navigation with connectivity is now directly projected on your SYNC 3 display. Just connect your iPhone with SYNC 3. It's Plug and Play. 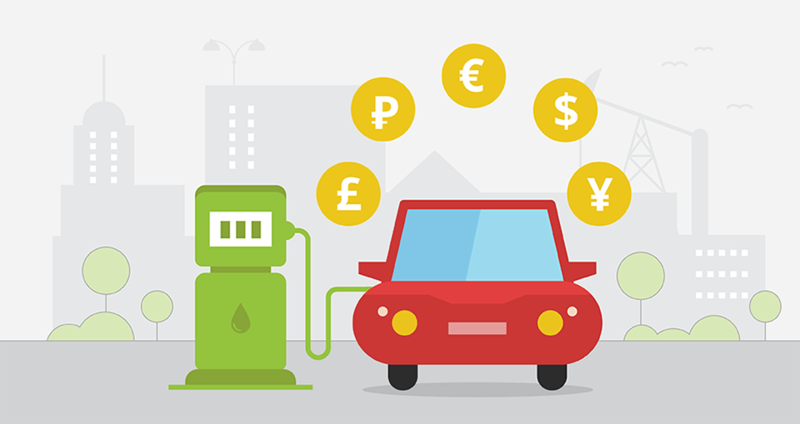 Sygic Car Navigation offers many exciting features like Traffic Information, Fuel Prices, Parking Service, Speed Cameras and much more. Haven‘t updated your old SYNC 3 navigation? Buy Sygic Car Navigation, because it's cheaper, and you will get FREE lifetime map updates. If you have a new Ford SYNC 3 without navigation feature, you can still purchase Sygic Car Navigation, which will be great substitute. It’s not only for one Ford. 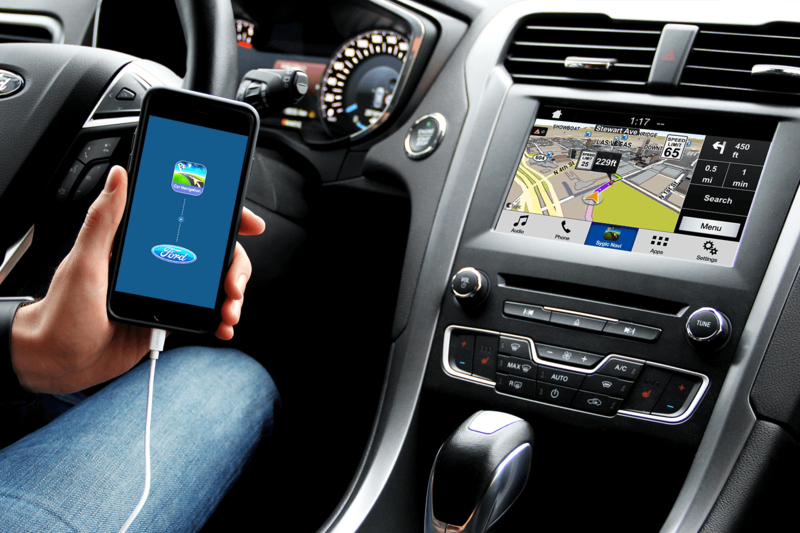 Since Sygic Car Navigation is stored on your smartphone, you can use Sygic in any Ford with new Sync 3. 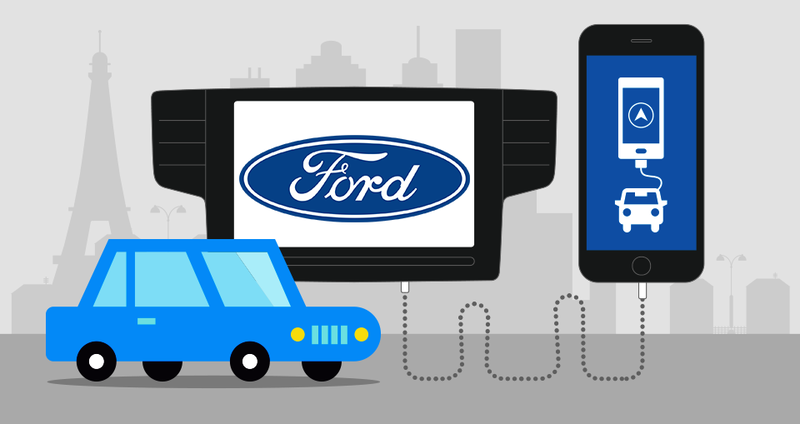 Which FORD car models are available with the new SYNC 3? Just for 0.99 cents (less than one coffee), you can try Sygic Car Navigation for 14 days *. 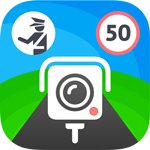 Get your Sygic Car Navigation for iOS. *To get your 14 day trial, you need to connect with the new SYNC 3 that supports connectivity with Sygic Car Navigation. For detailed information about your SYNC 3 head unit contact your Ford dealer or your local Ford website.